Reeds Rains estate agents Colne offers both estate agency and letting services to help sellers, buyers, landlords and tenants. We are based on the high street for maximum exposure. Looking to sell or let your property in Colne? Looking to buy or rent in Colne? 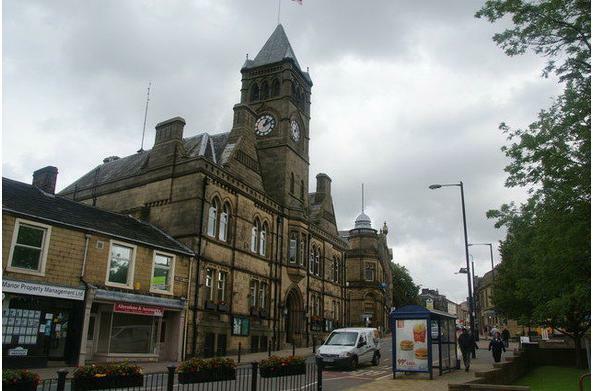 Colne is a market town which has managed to maintain much of its charm and character. It is only a short distance from Pendle Hill renowned for its famous witches. There is much to see and do here in the town and in the surrounding villages of Trawden, Foulridge and Laneshawbridge.